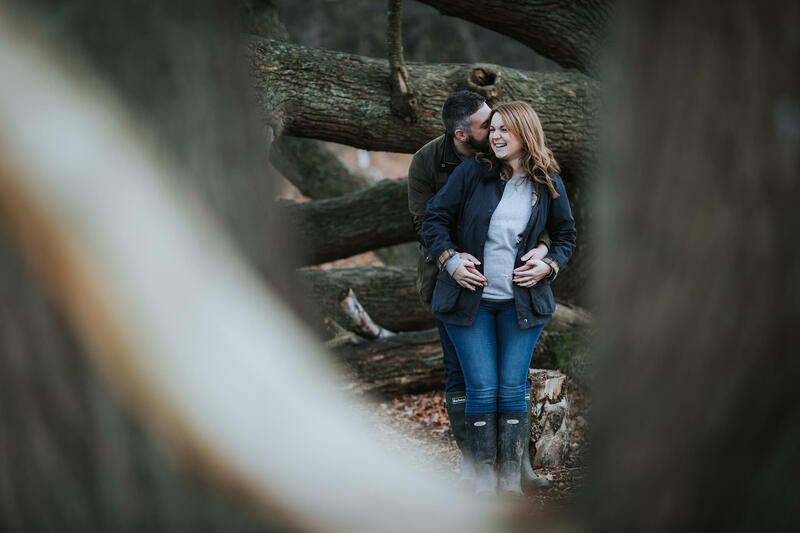 With 2017 weddings done and delivered we are now busy arranging and shooting pre-wedding photo shoots for the new brides and grooms to be in 2018. 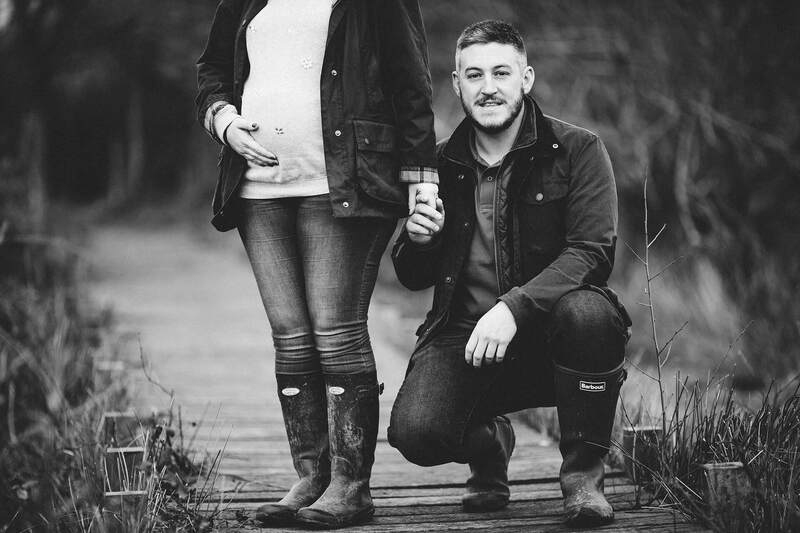 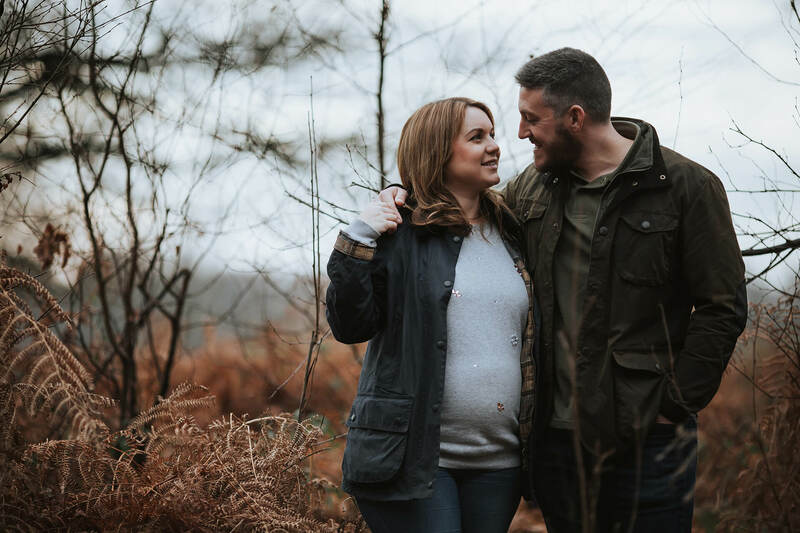 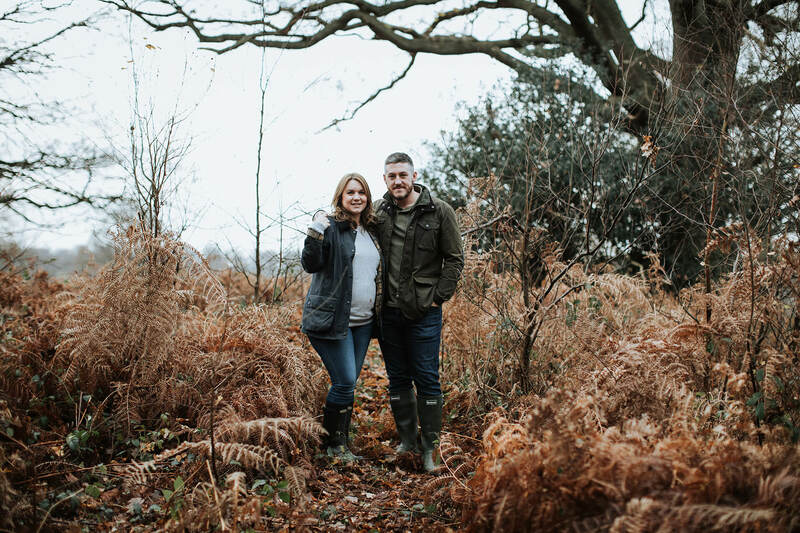 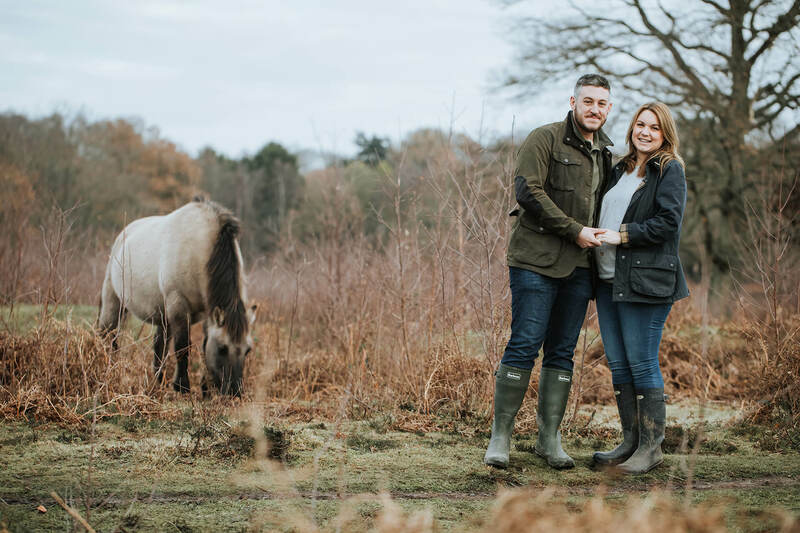 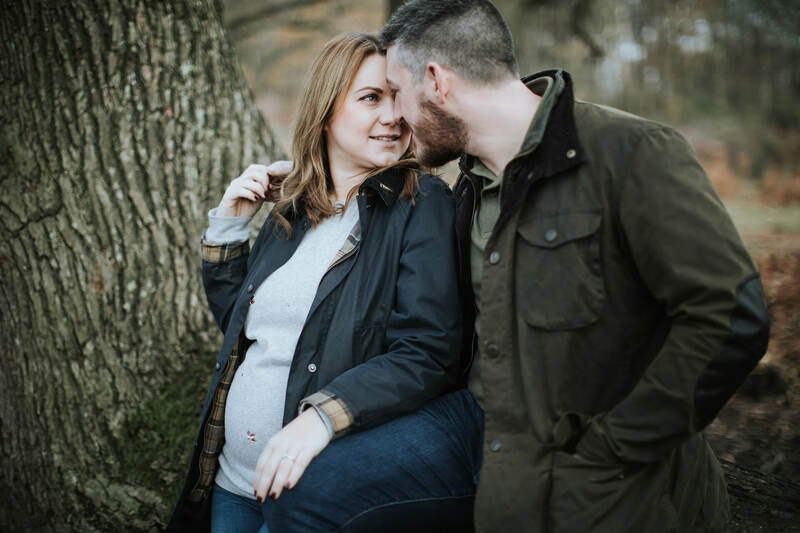 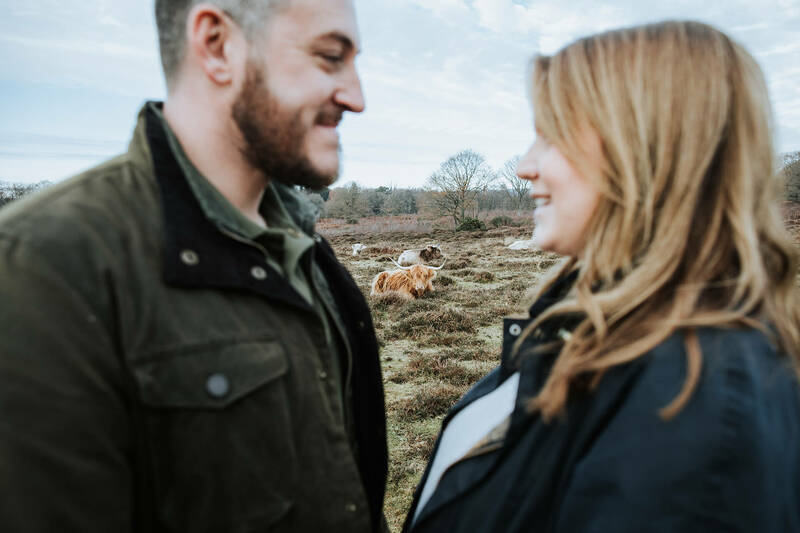 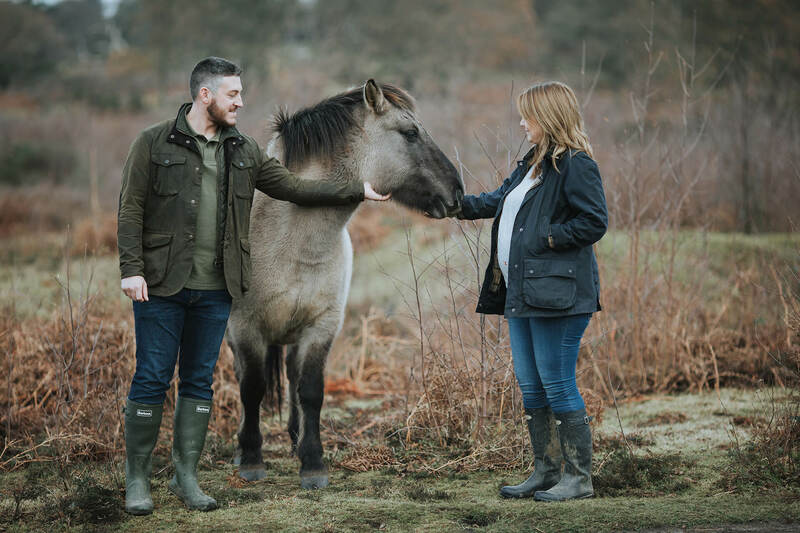 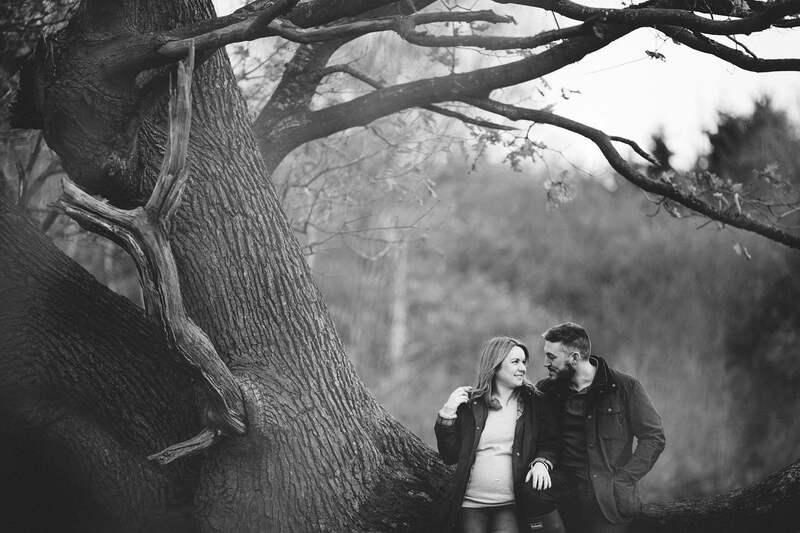 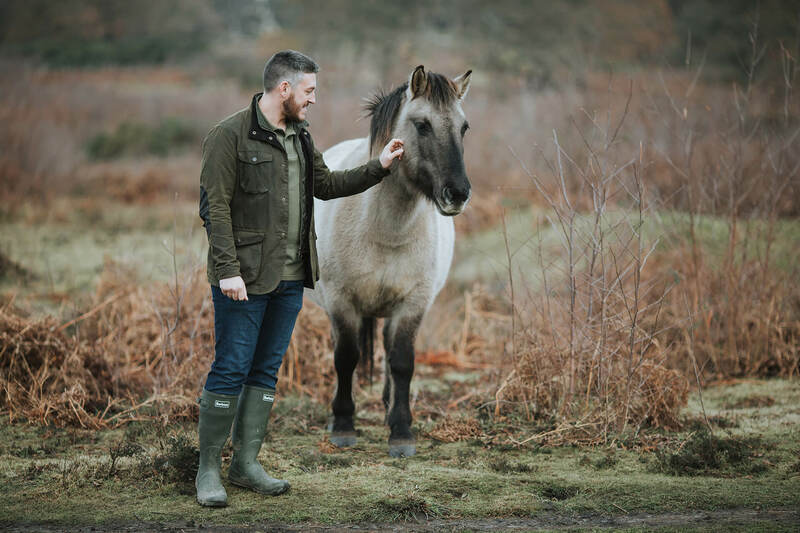 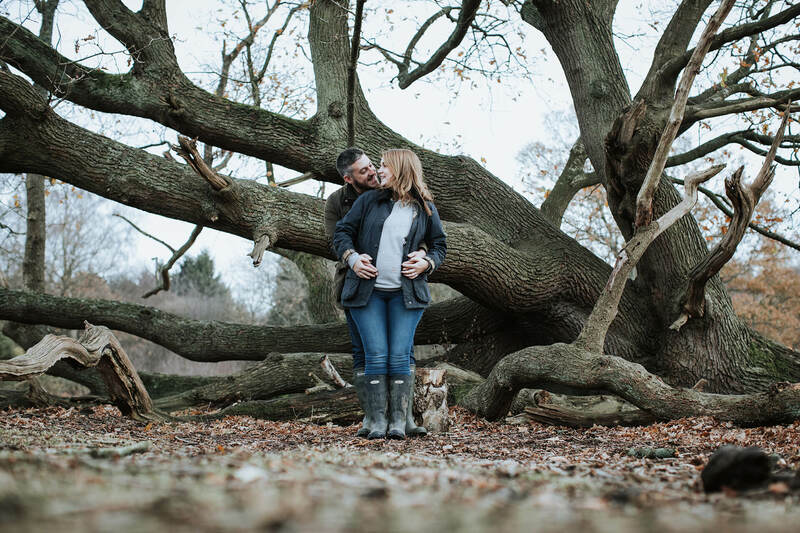 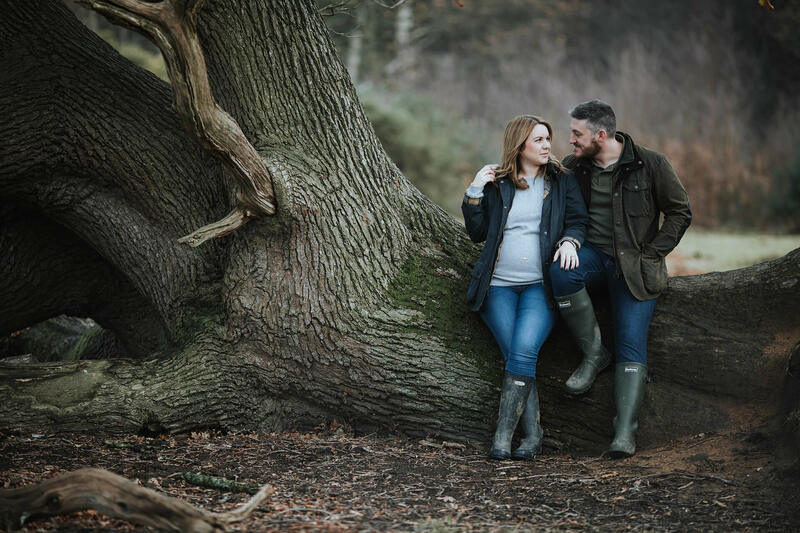 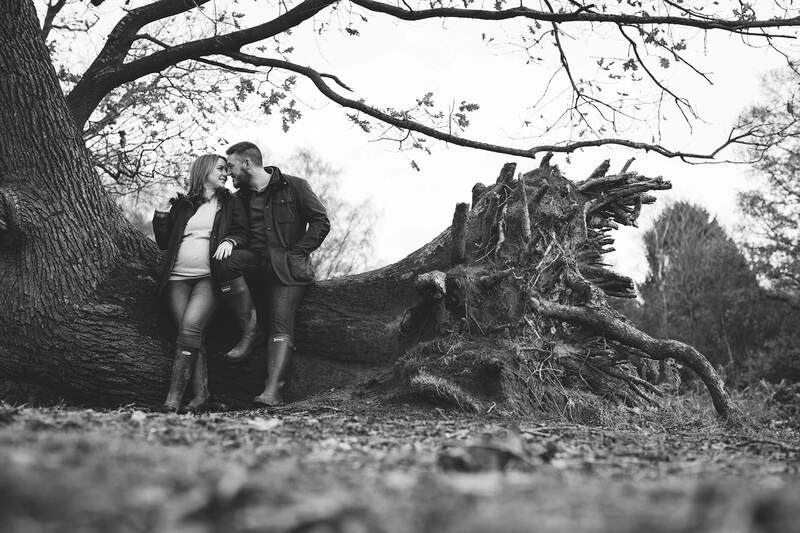 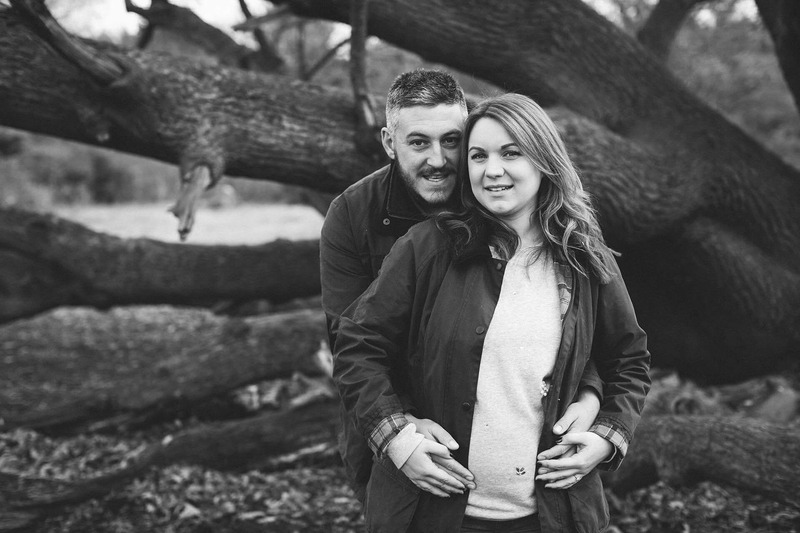 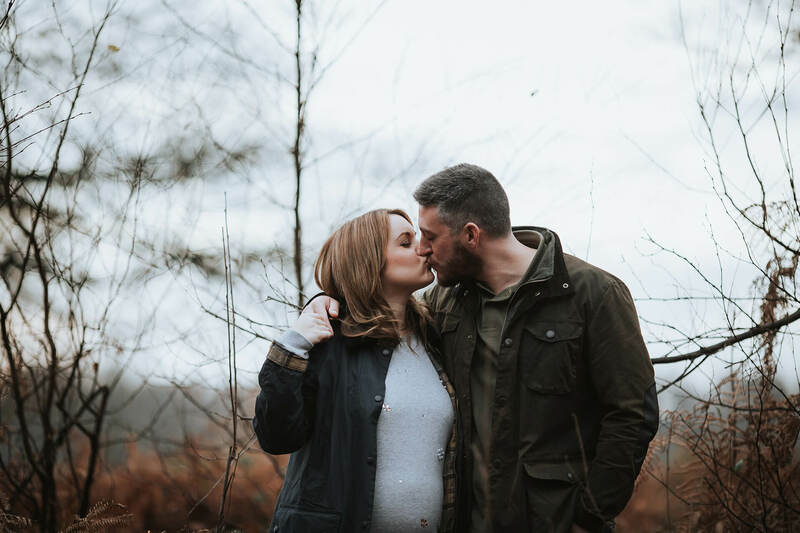 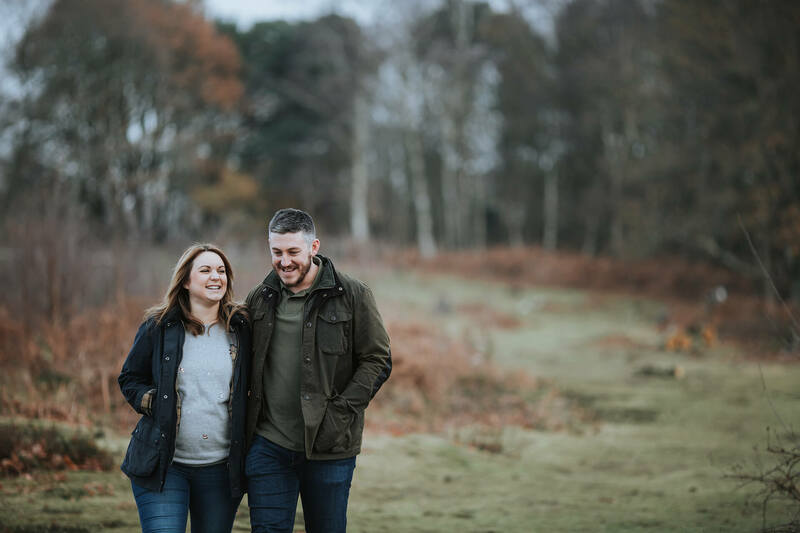 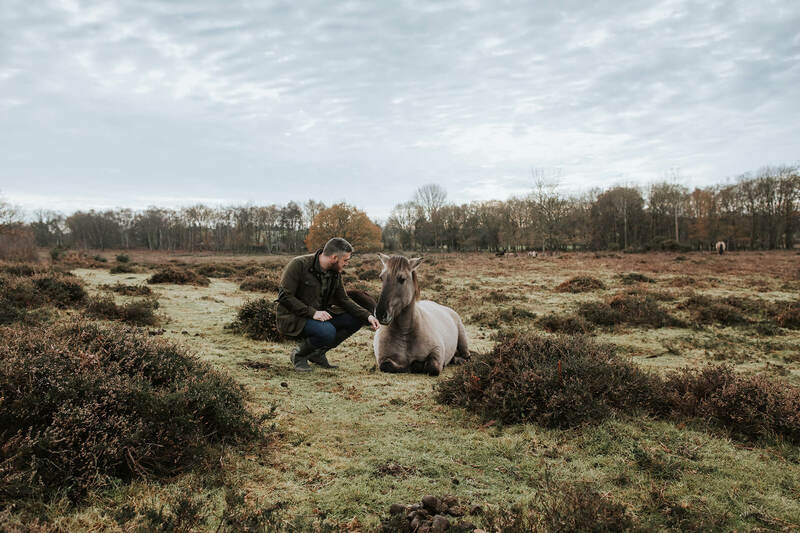 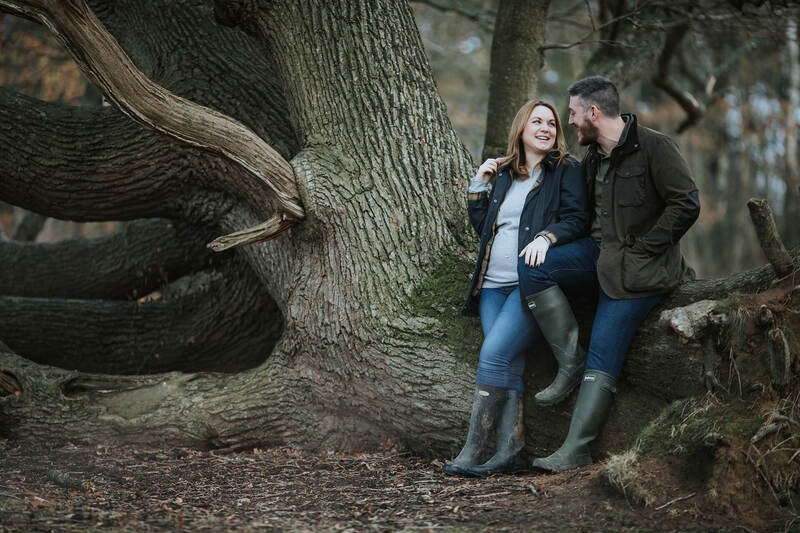 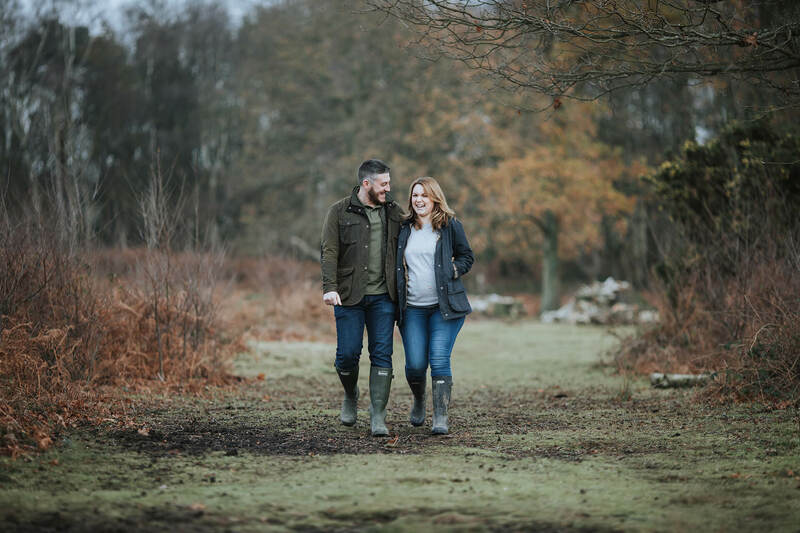 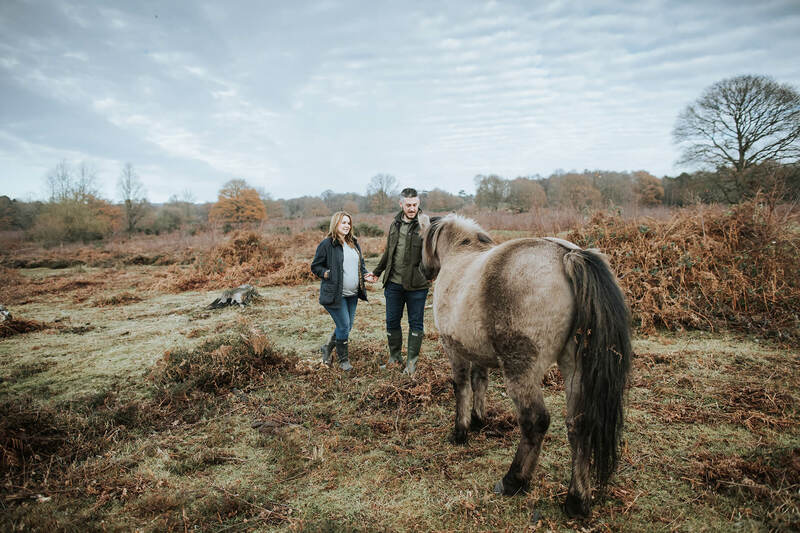 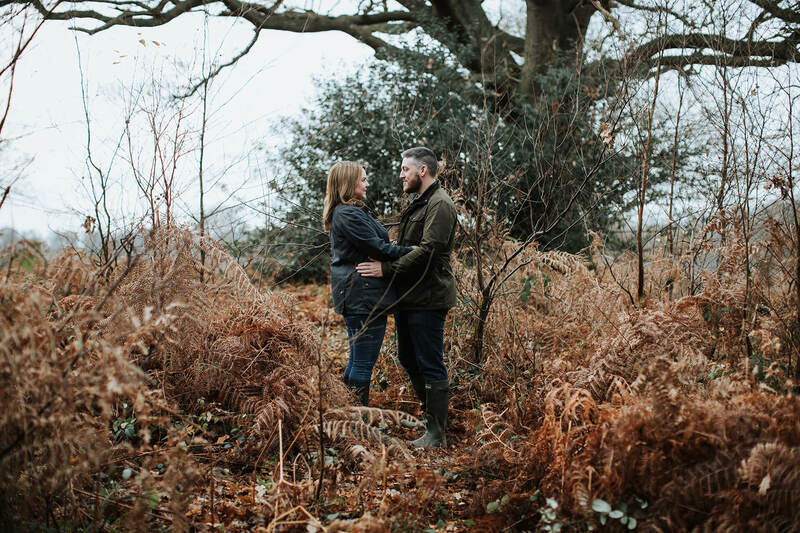 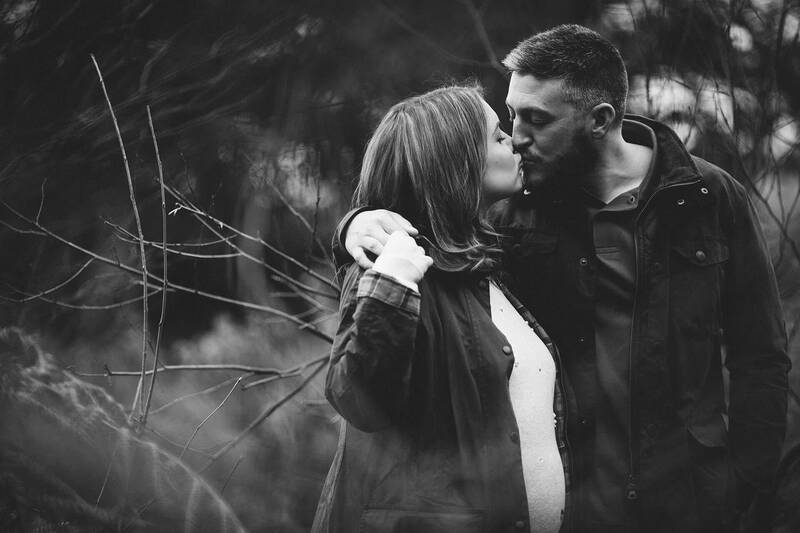 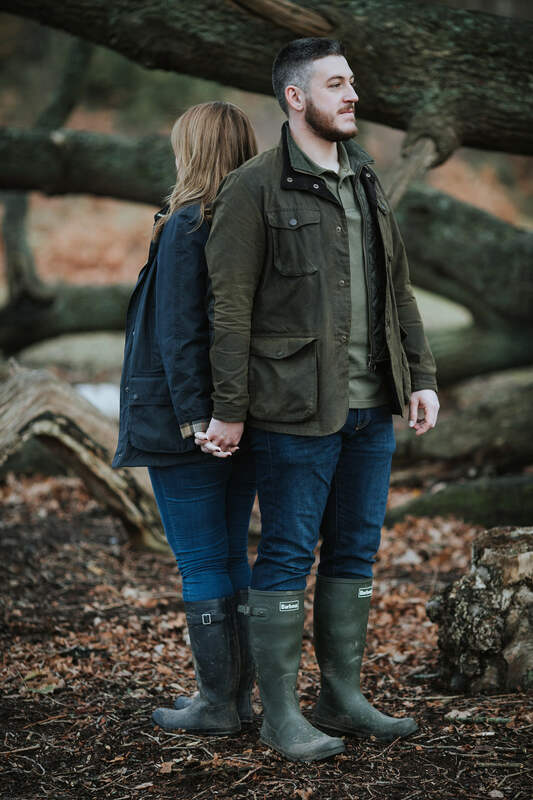 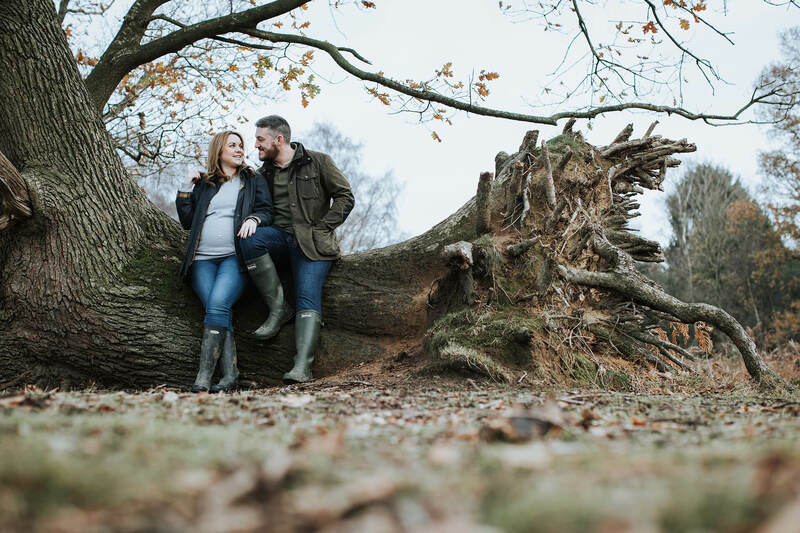 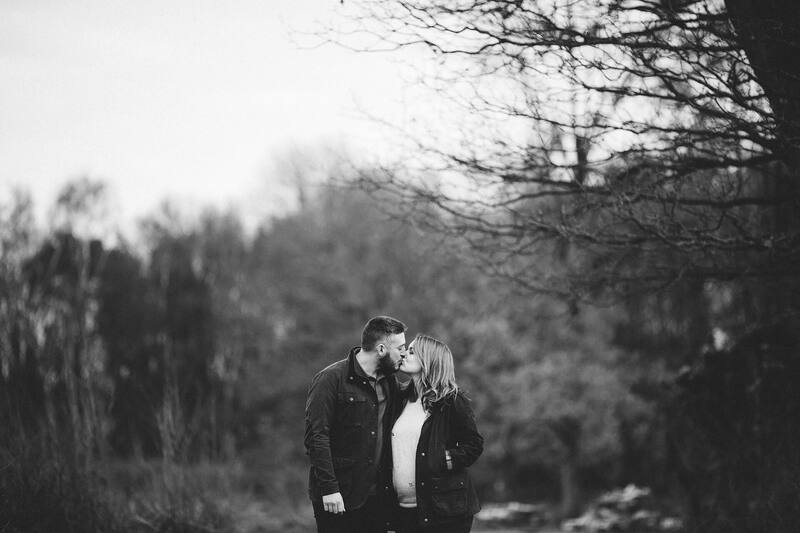 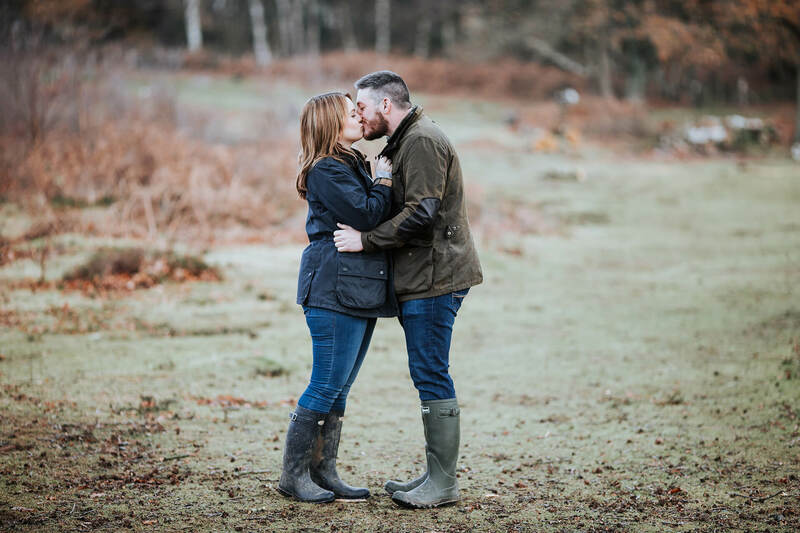 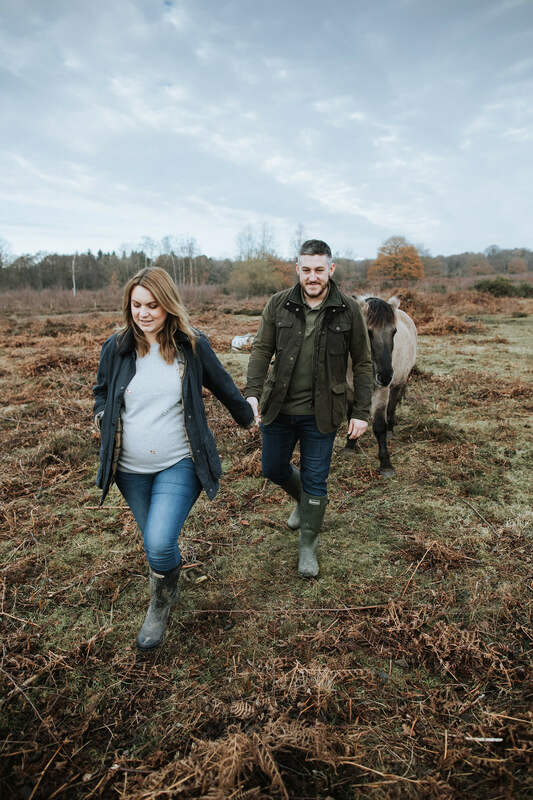 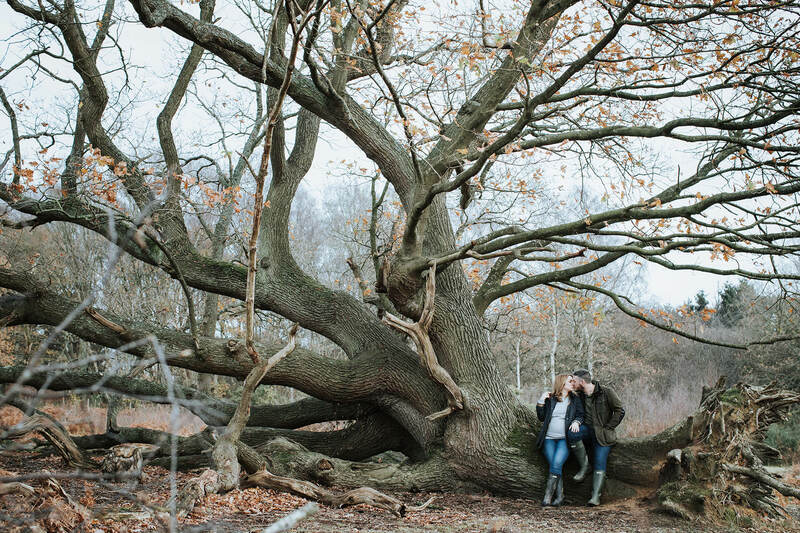 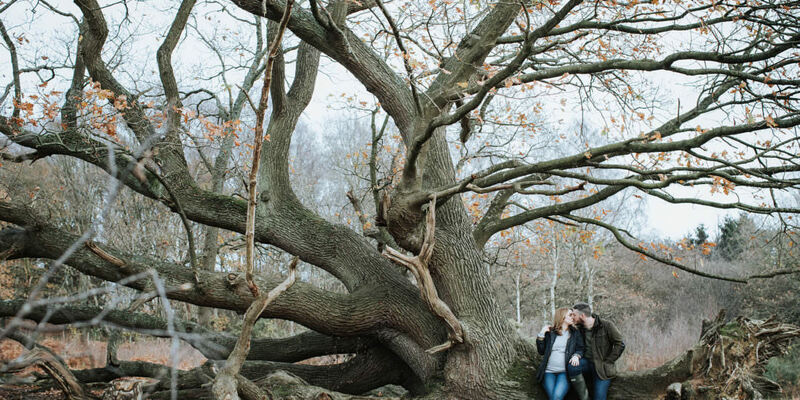 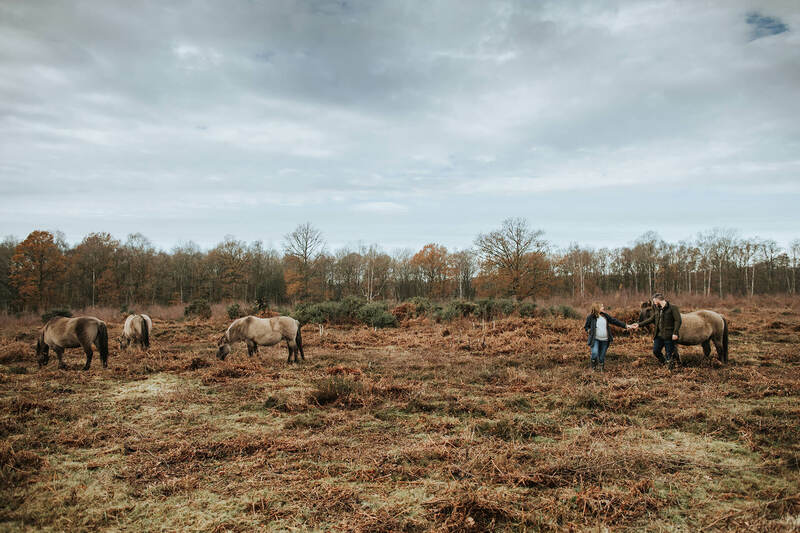 Last weekend we met with lovely Nicola and Neil for their for their woodland pre-wedding photo shoot in Ashford. 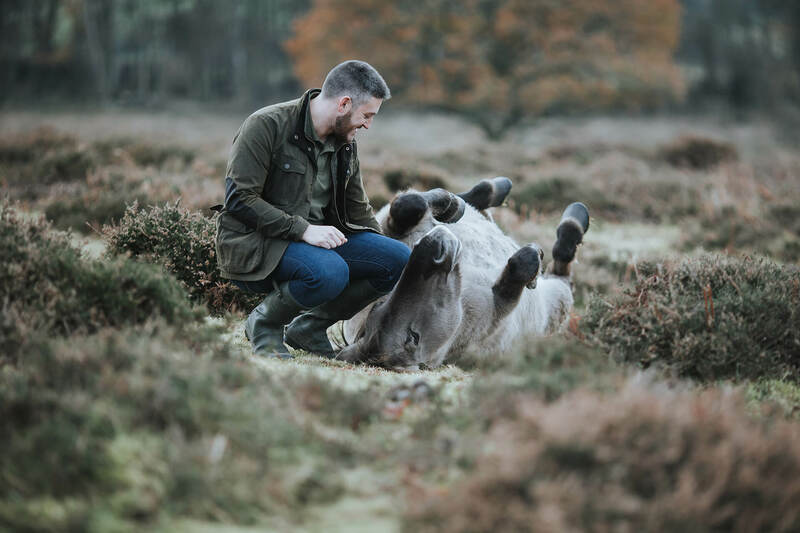 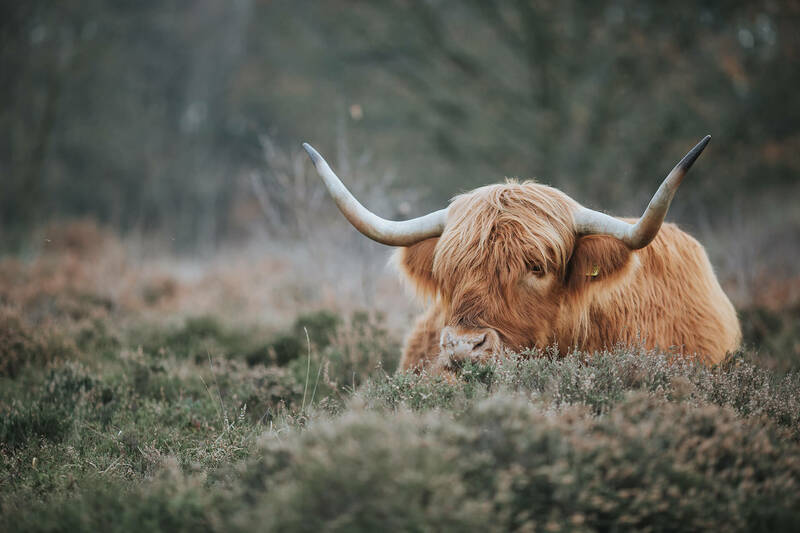 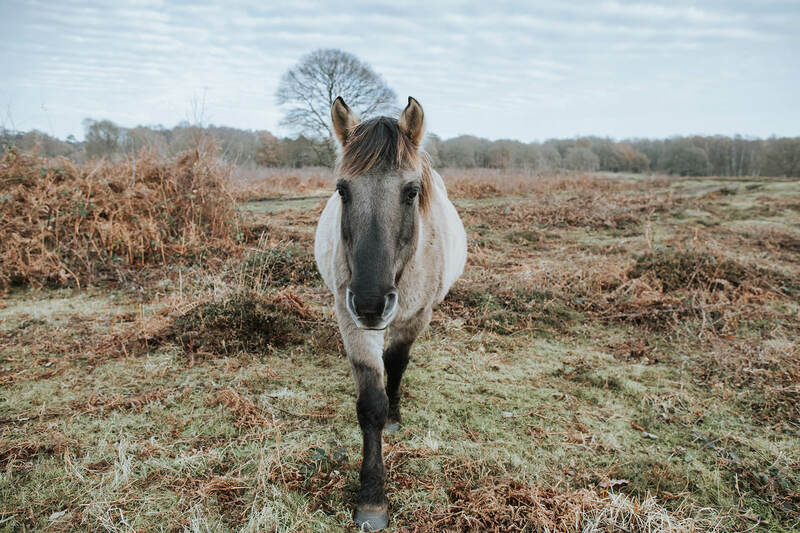 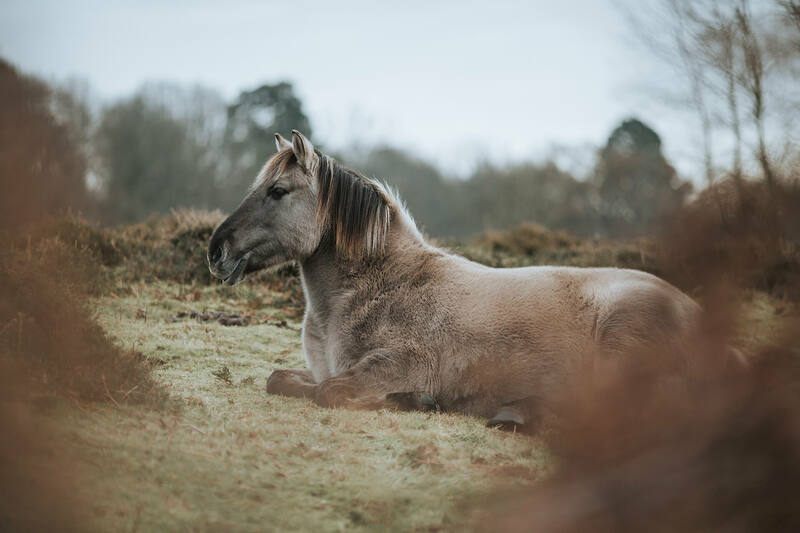 We had such a good time catching up with them whilst having a lovely woodland walk spotting some beautiful animals. 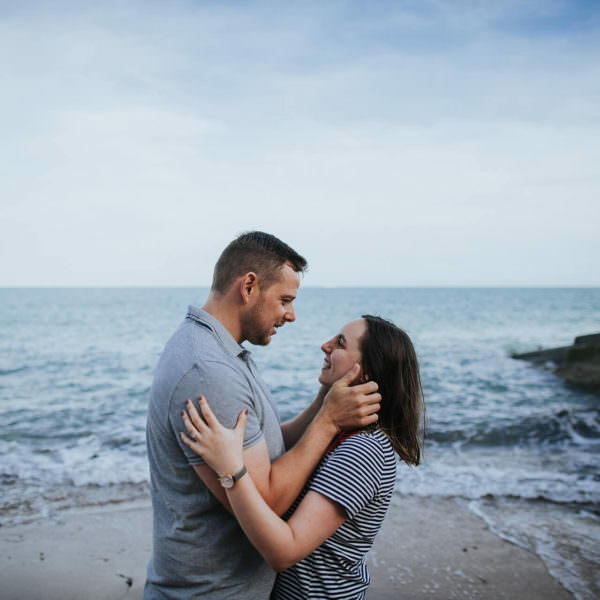 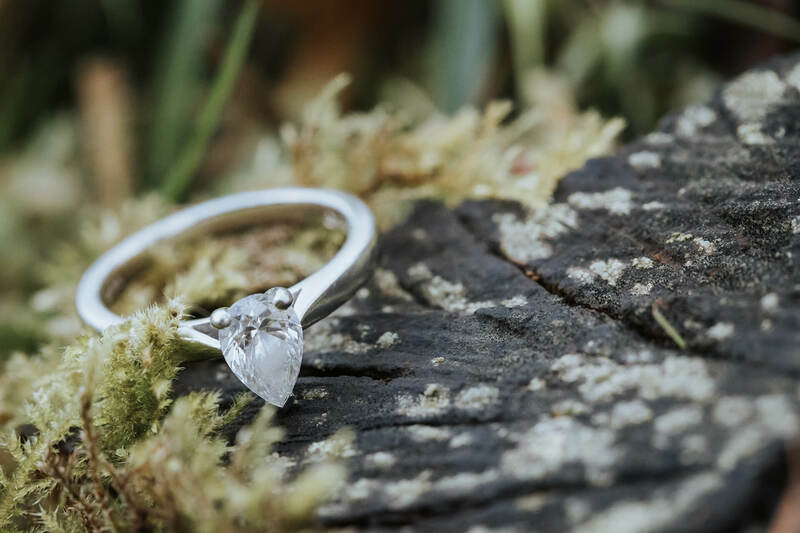 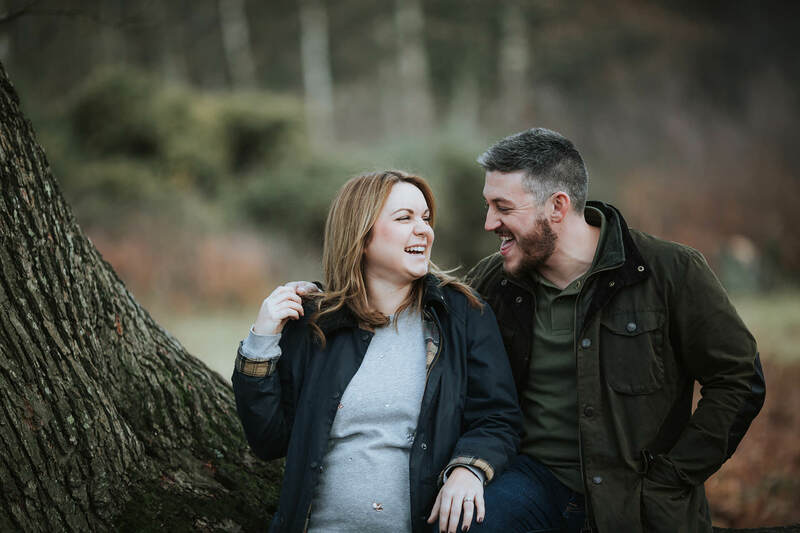 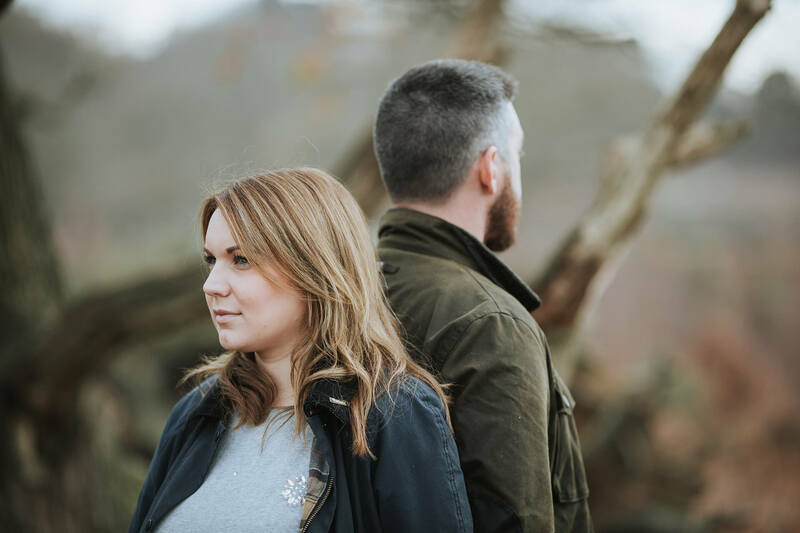 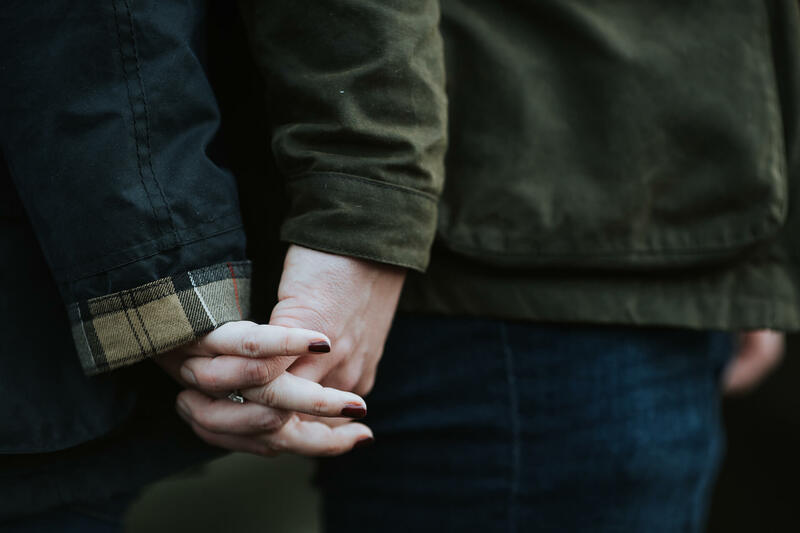 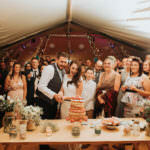 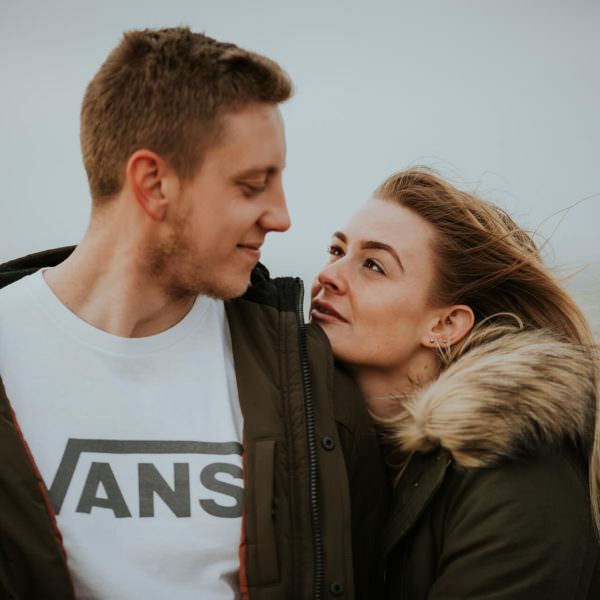 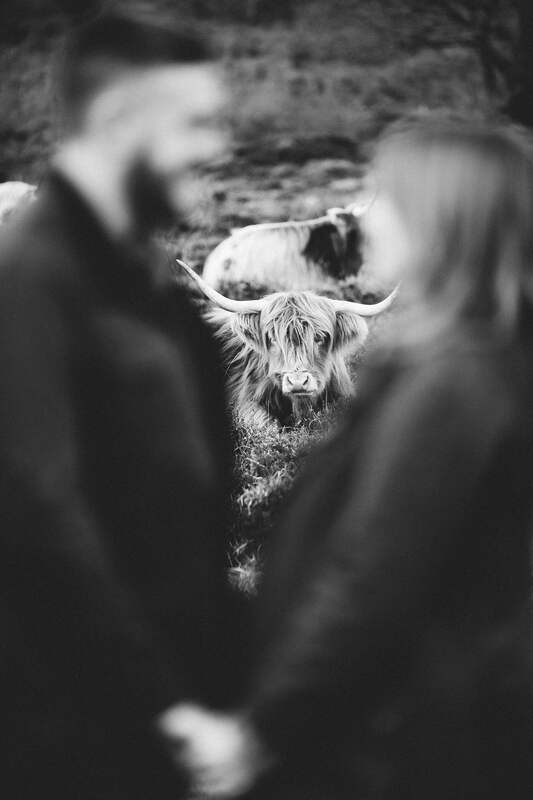 We first met Nicola and Neil almost 2 years ago at Neil’s sisters wedding and we got super excited when they booked us this summer to photograph their wedding next year in June. 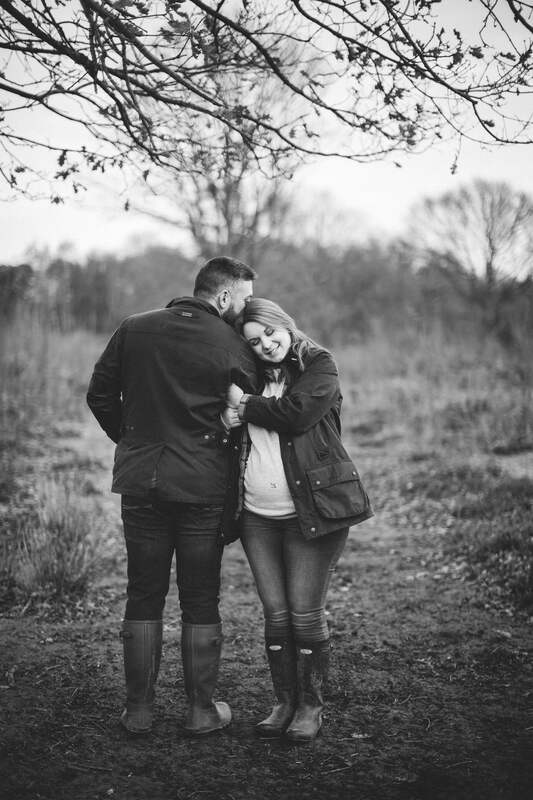 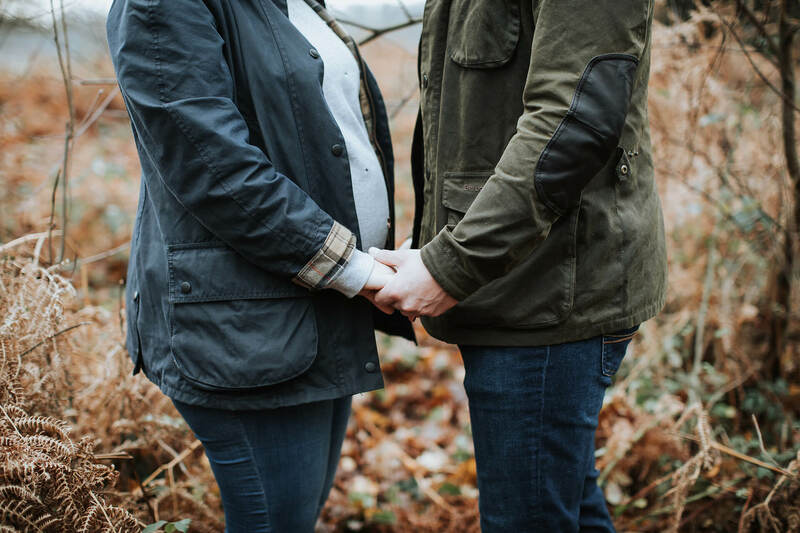 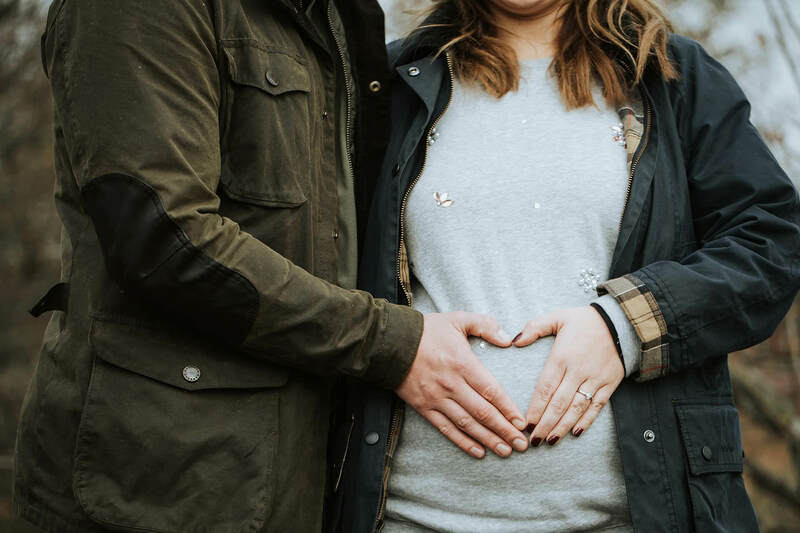 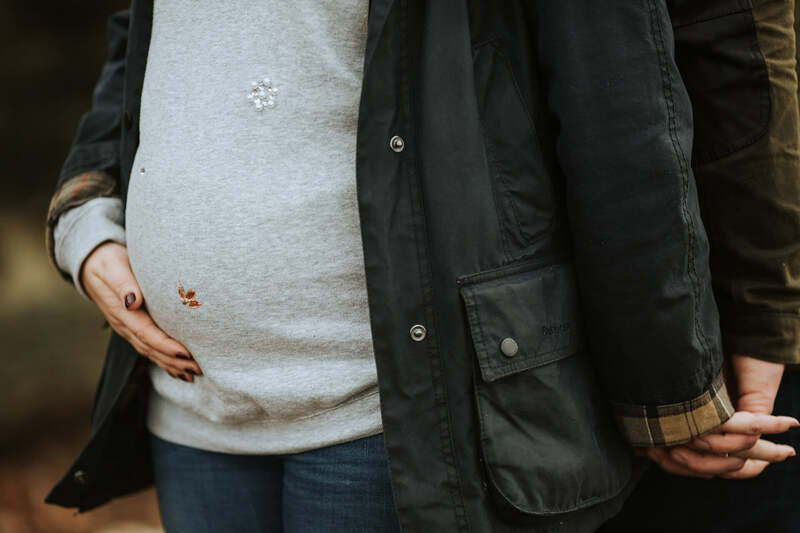 What is even more exciting that they are expecting a little bundle of joy in a few months. 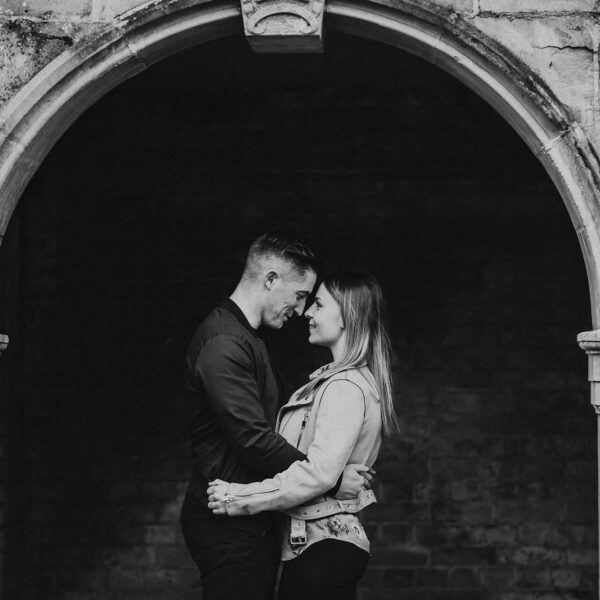 So happy for them both! 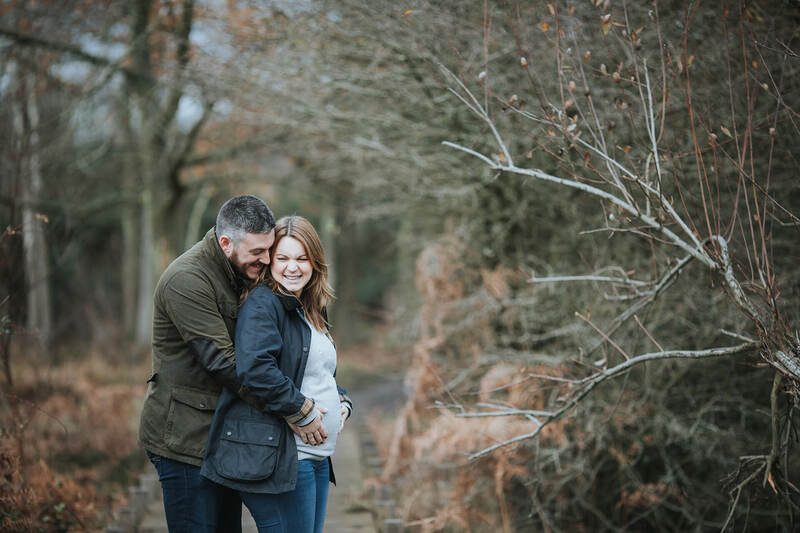 And here they are, a set of my favourite photos from a winter woodland with Nicola and Neil.